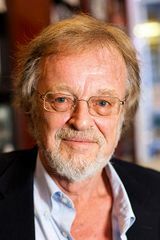 BBC2’s major TV series THE LAST KINGDOM is based on Bernard Cornwell’s No. 1 bestselling novels on the making of England and the fate of his remarkable hero, Uhtred. These are the first two books in this captivating historical fiction series that transports readers to a time when epic heroes rose amidst the tumult and war of the 9th Century. 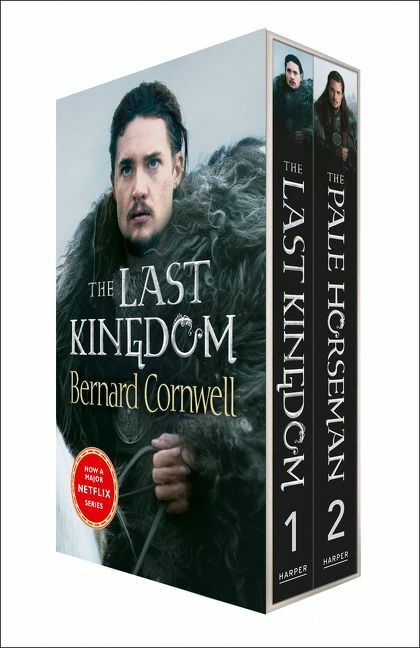 The Last Kingdom and The Pale Horseman are the first two books in Bernard Cornwell’s No. 1 bestselling historical fiction series, THE LAST KINGDOM, which tells the tale of Alfred the Great, his descendants and the enemies they faced. Against their lives Bernard Cornwell has woven a story of divided loyalties, reluctant love and desperate heroism. In Uhtred, he has created one of his most captivating and heroic characters.